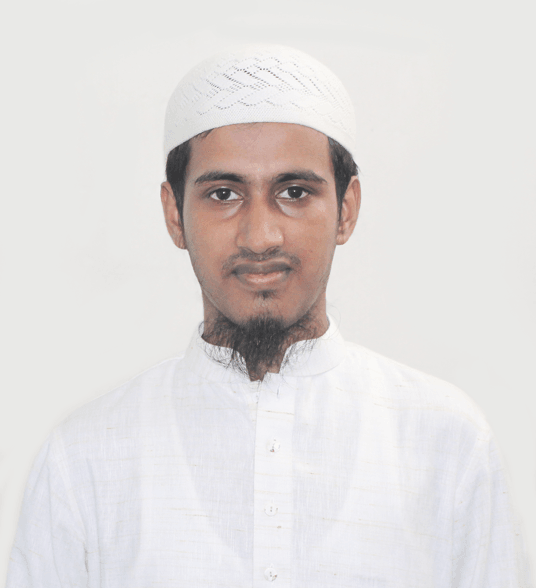 Hi, I’m Rubel Miah from Dhaka, Bangladesh. I love my work and enjoys creating stunning WordPress Themes. I believe open source software is the key to successful and cost effective web solutions. When I finished my college, I was passing times somewhat recklessly and find myself what I want to be. I started learning with frontend development and PHP/MySQL. When I started working with WordPress, After a time, I found my passion on WordPress. I’m a WordPress fanatic and I love to contribute to WordPress in multiple ways, I just can’t get away from it. I always do what I love really love. When I’m not working, you’ll probably find me in Facebook or sleeping and sometimes I go out of home to capture natural scenery of Bangladesh. I am addicted to Chicken and Coffee, prefers Honey and Mango.